Now you’re playing with power. 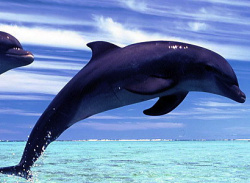 Dolphin power. 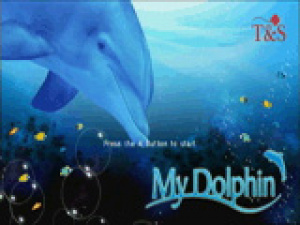 My Dolphin is the dolphin training simulator for the Wii for which everyone's been clamouring for years. Using the Wii Remote, players guide their aquatic pal through a performance to carry out jumps, spins, back flips and other tricks in order to perform for your audience like…well, like a trained dolphin. So, is this simulation good enough to..